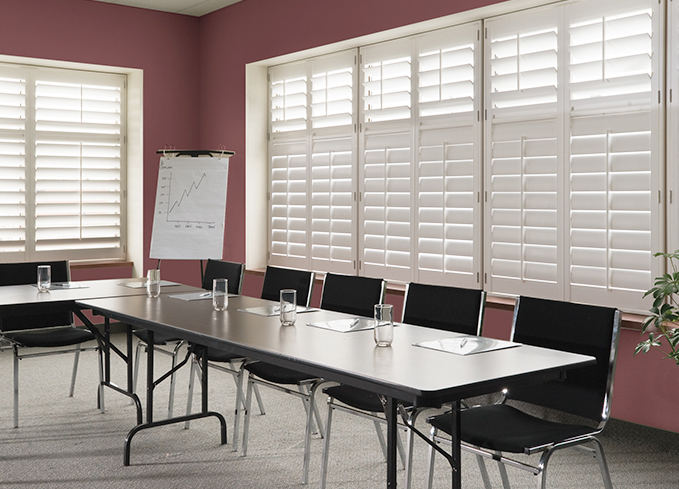 An innovative and wholly contemporary way to liven up your windows, panel blinds are also extremely practical for light, glare and privacy control. 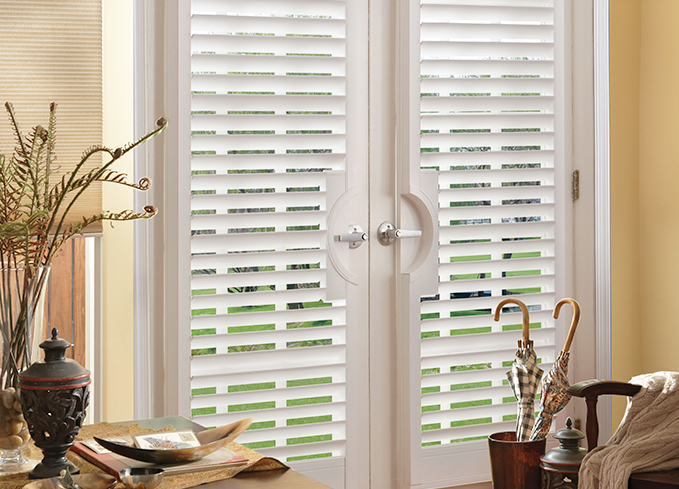 At Gemini Blinds we can provide panel blinds for patio doors as well as standard windows, making them a truly versatile option. Bring a splash of colour or an eye-catching pattern to any room in your house, wherever you are in Stockport, Cheadle, Marple or the surrounding areas. 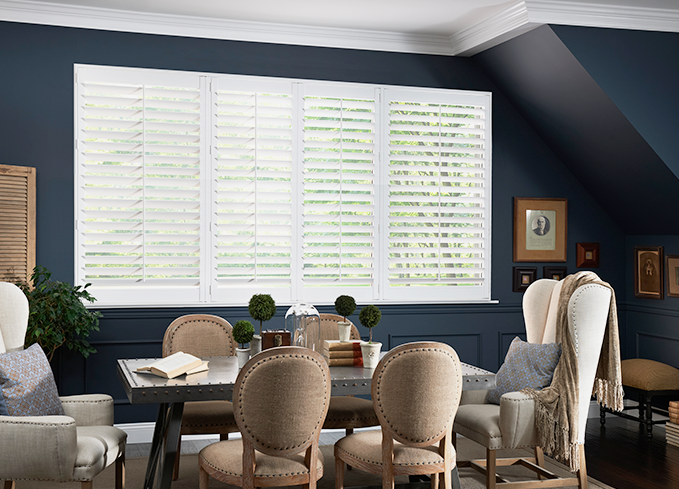 At a free home consultation, we take accurate measurements and can help inspire your panel blinds decision, keeping it in taste with your décor. 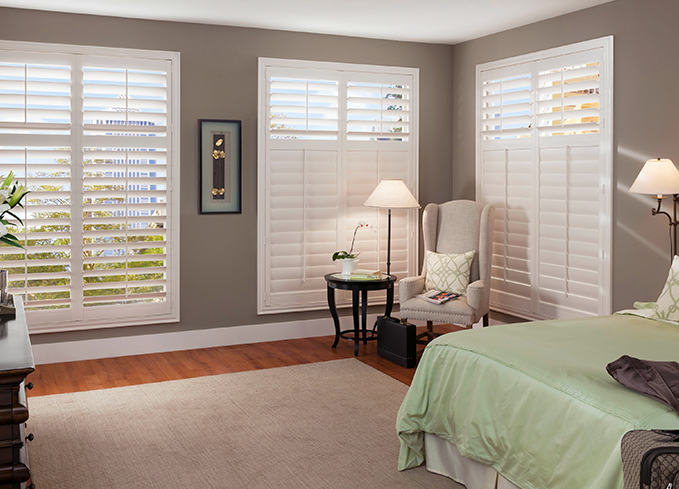 Providing high quality blinds and offering fantastic variety since 1981, we’ve built our family business on our reputation, which includes our knack for customer service. 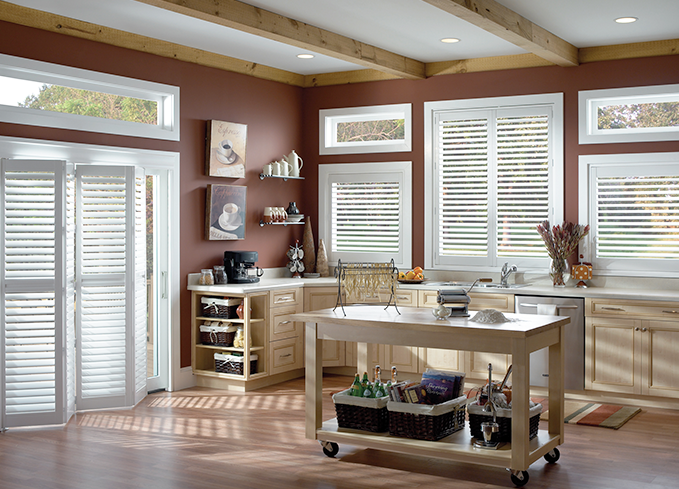 We love nothing more than helping to match the right blinds to the right home. Book a free home visit today to discuss your options, or visit our showroom to see our extensive range of panel blind colours and materials first-hand.